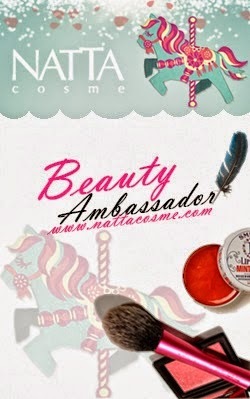 As you all know, I'm a big fan of masks and I've posted few mask reviews on my blog before. 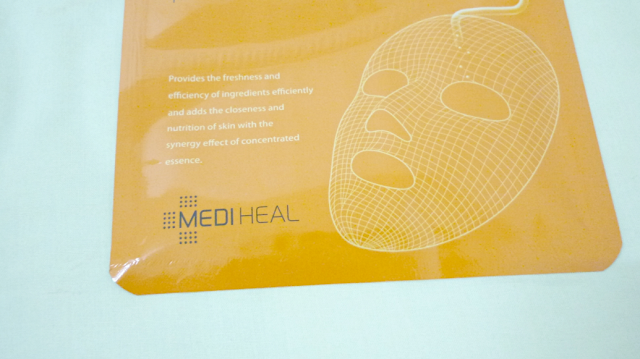 Thanks to HiShop Malaysia, I've received another pack of MEDIHEAL masks for review purposes last month. 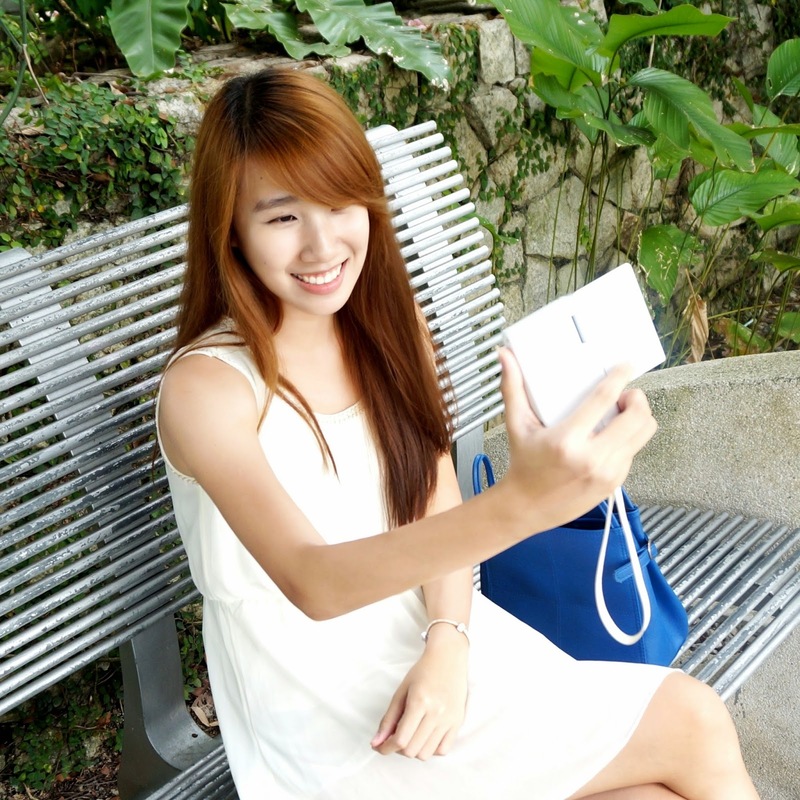 What is Beauty Clinic MEDIHEAL? Beauty Clinic MEDIHEAL is a Korean brand created and tested by aesthetic specialists using principles of treatments used on beauty clinics for skin troubles most common to women. Beauty Clinic MEDIHEAL incorporates special skin prescription and know-how of skin specialist to provide custom solution for individuals based on their skin concerns and renews the skin to look and feel like it has received professional skin management. It uses a highly concentrated formulation of natural materials, helping your unbalanced skin become healthier by making it resistant to stress and restoring skin balance. To be frank, I've never heard of the brand MEDIHEAL before and thanks to HiShop Malaysia, I got to try different type of masks from different brands and see which suits me best. 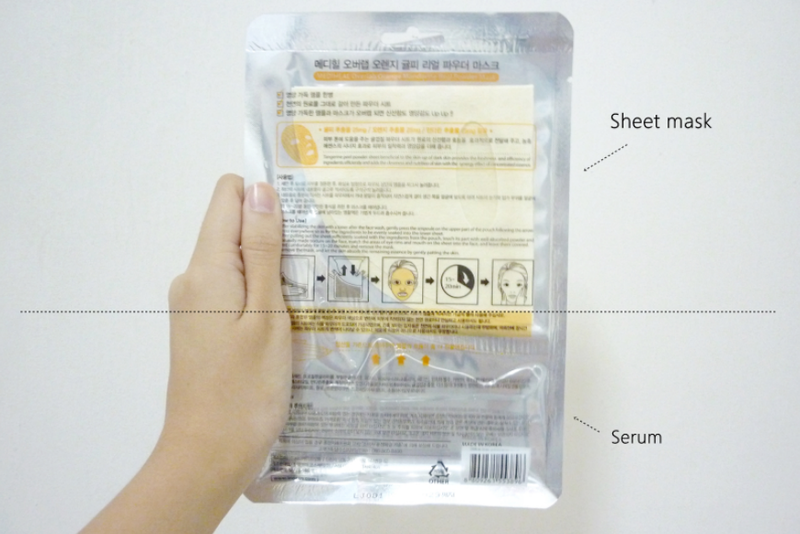 After stabilizing the skin with a toner after the face wash, gently press the ampoule on the upper part of the pouch following the arrow. Press everywhere so as for the ingredients to be evenly soaked into the lower sheet. 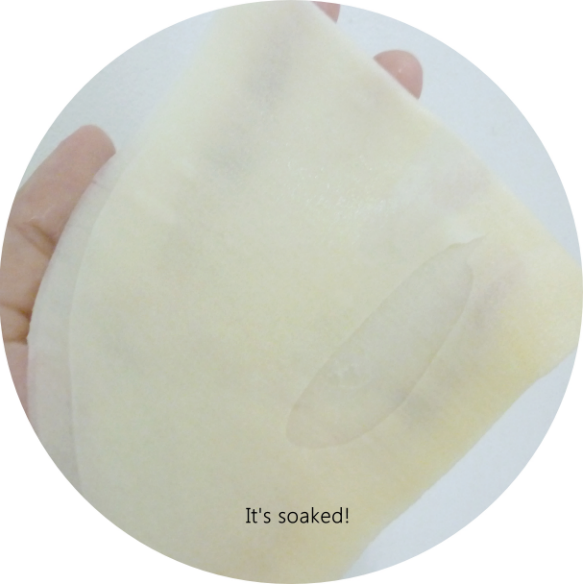 After pulling out the sheet sufficiently soaked with the ingredients from the pouch, touch its part with well-absorbed powder and naturally made texture on the face, match the areas of eye rims and mouth on the sheet into the face, and leave them covered. 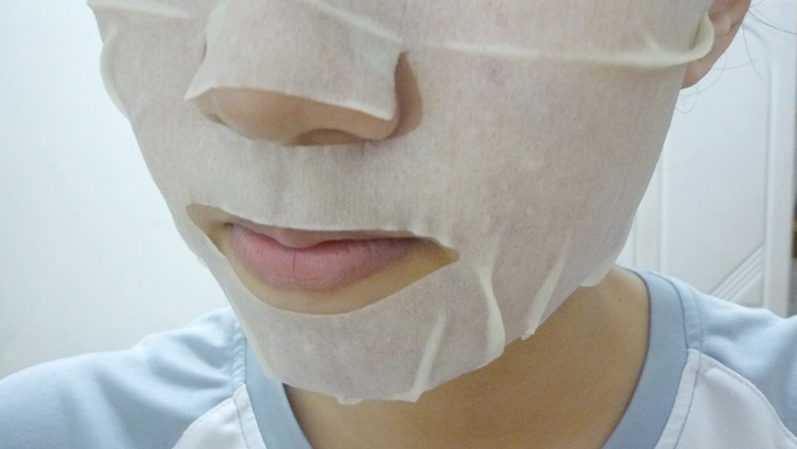 PS// Don't cut and take out the sheet mask first (what I just did ._. 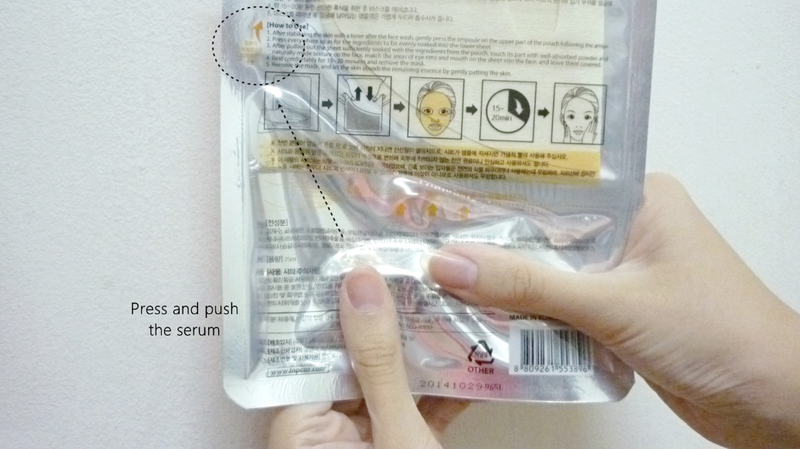 ), press and push the serum to the hole circled in the picture above and let the mask soak for 10 minutes. So buying this the next time I shop with Hishop! Regain your confidence with BioTHIK!